Witchcraft is, and was, not... for everyone. Unless you have an attraction to the occult, a sense of wonder, a feeling that you can slip for a few minutes out of the world into the world of faery, it is of no use to you. Ødane Liú and I had such an immediate kinship, we rocked on the same cosmic wave length and our conversation here was nothing short of well…yep. Magick. We all come from some place where we explore our connection to the Occult. Whatever this may be for us, whether its synchronicities, intuition notions, happening that do not appear to be of this dimension of existence. It our opportunity as curious beings, to suspend our beliefs and ask ourselves, how are we showing up? For ourselves? for each other? for our communities? We explore perspectives of the written craft. 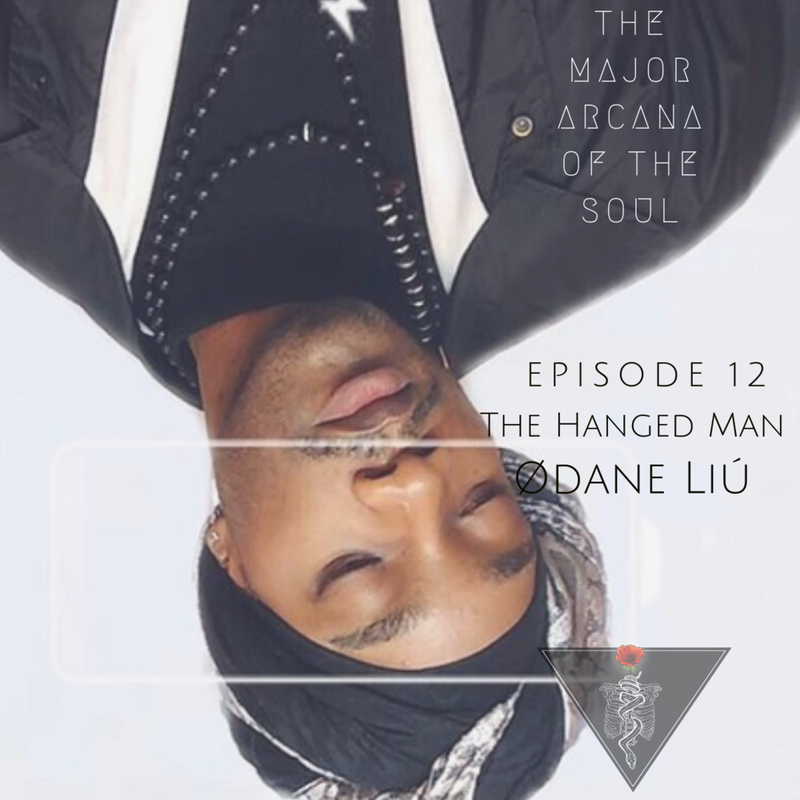 During these episode, Ødane was fasting on just water, to explore bridging the clarity of Spirit with the physical plane.